Flash Facts for this issue: 1. The Flash confronts the serial killer stalking Central City! 2. Barry tries to repair his fractured relationship with Wally West! 3. 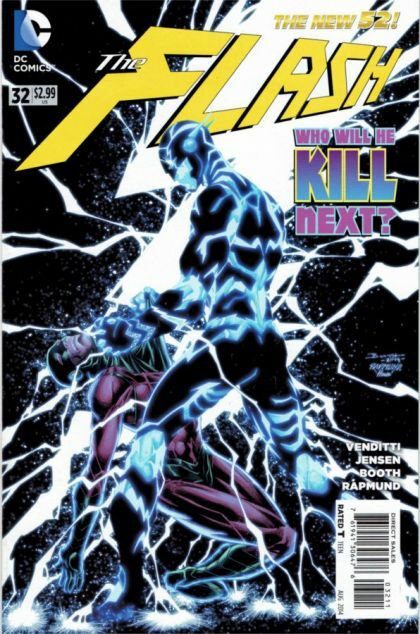 Future Flash continues to move toward the present for a final confrontation with one of the Rogues! Who will he kill next?